The two-day race, which kicked off on Friday, will cover 630 km including a 200 km liaison in Jaisalmer. It’s not easy running an international off-road event in India and the organisers of the India Baja would be the first ones to tell you that. In only its sophomore year, the cross-country rally has procured the Dakar tag, becoming only the third feeder event to the mecca of off-road biking. 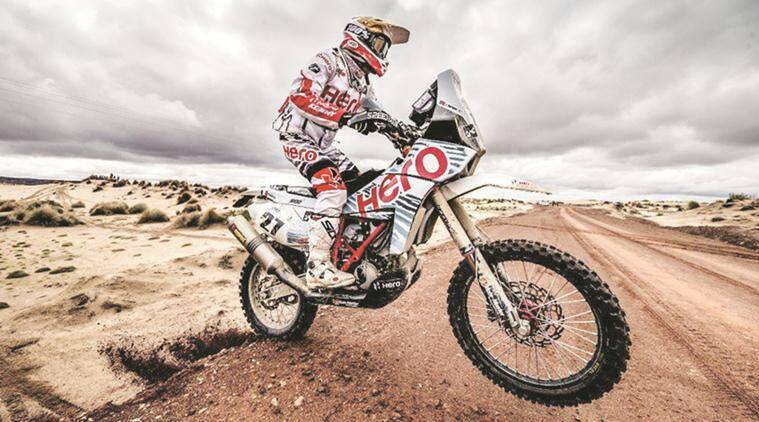 The two-day race, which kicked off on Friday, will cover 630 km including a 200 km liaison in Jaisalmer.